Rosalee Lodge is very passionate about ensuring our retired racehorses land in the right hands following their retirement and know that whilst racing is no longer for them, they can equally achieve in another equestrian discipline - whether it is pony club, polo/polocrosse, showing, dressage, show jumping, eventing or a general all-rounder. It gives us much enjoyment to see them having a great life after racing. If you are interested in partnering with us as an Off The Track Thoroughbred Re-trainer, click on the link below to register, or for further details email rosaleelodgeracing@bigpond.com. 4th August, 2018 - We currently have retired horses ready to commence their re-education phase. Those currently available would be best suited to showing / eventing disciplines. Green Arrow retired from racing in October, 2018 and was purchased by well known course designer Ian Jago. Ian's intentions are to develop him into a show jumper. Global Squire retired from racing in December 2017. In August, 2018 he commenced his re-training program. Following a positive first outing to a Tasracing OTT Coaching Clinic, his re-trainer Kristin Pitt decided that he would become a permanent addition to her team. Polizei retired from racing in May 2017. After some time in the paddock he found his new home with Eva Wadley with his future looking like being a showjumper. Where's Scotty retired from racing in February 2017 and was rehomed to Elka Fischer, Equine Performance & Wellbeing, located in Canberra. Scarlet Vixen retired from racing in September 2016. 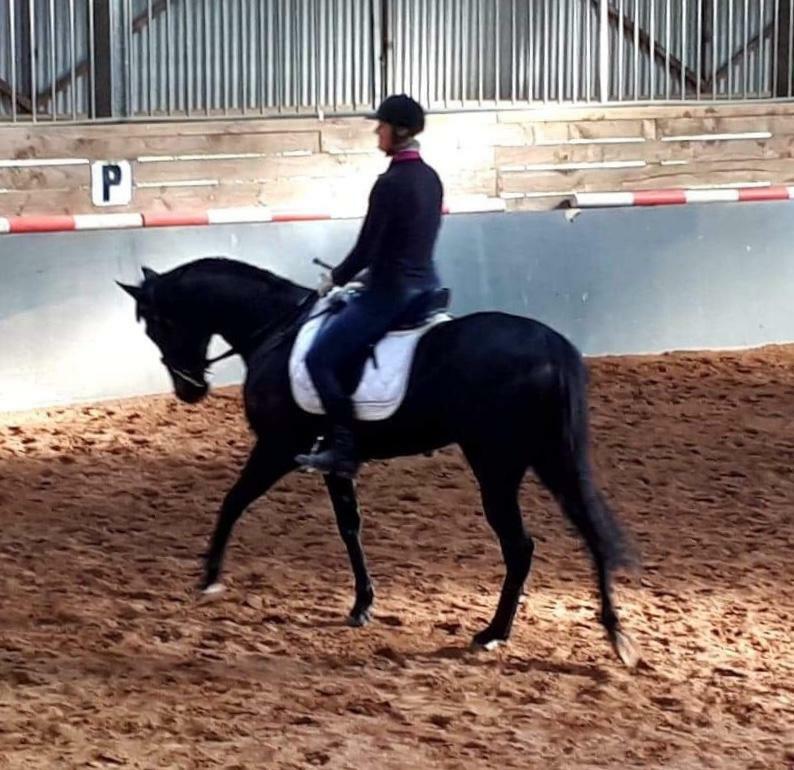 She was rehomed to Kate Rose who was re-educating her as a general all rounder. 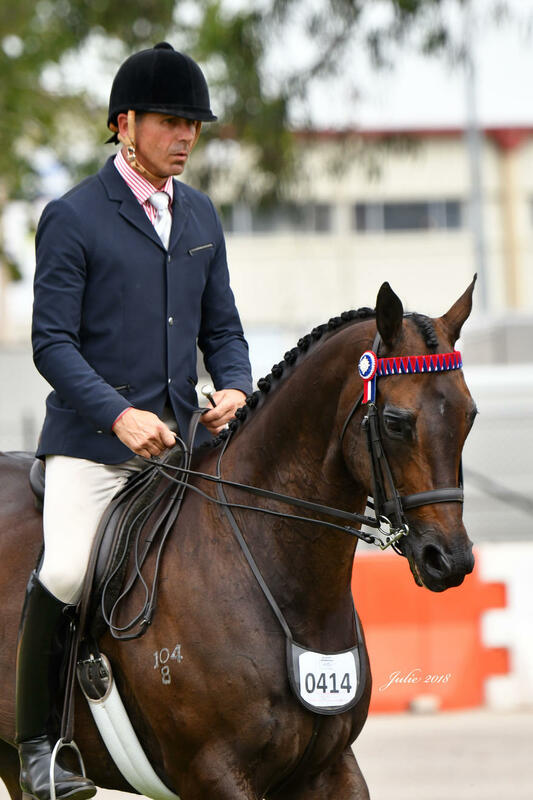 Beaudion retired from racing in July 2016 and was rehomed to Joshua Clarke in Victoria. Now known as 'JD Fair Game', he has transitioned nicely to the show scene. Sedate retired from racing in November 2014 and was rehomed to Bec White. Calligraphy retired from racing in July 2014 and was rehomed to Sarah Webb. Sarah purchased Calligraphy to pursue a career in the equestrian scene however it wasn't for her. Sarah has since decided to breed with her and she is due to have her first foal this year.